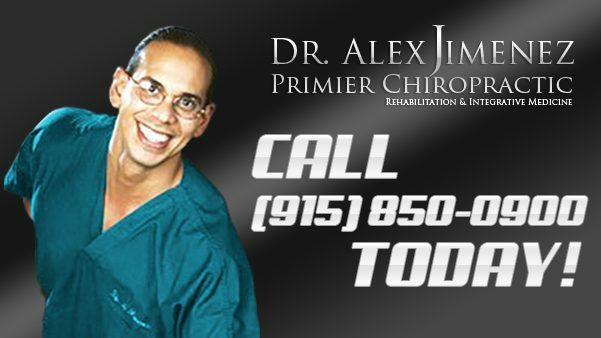 Recommended El Paso, TX Chiropractor | Dr. Alex Jimenez D.C. Grateful for the treatment they have received for their injuries and conditions, many patients highly recommend Dr. Alex Jimenez, doctor of chiropractic, for a variety of health issues. Chiropractic care is an alternative treatment option which focuses on the diagnosis, treatment, and prevention of injuries and conditions associated with the musculoskeletal and nervous system. Dr. Alex Jimenez’s patients describe how much chiropractic care has improved their overall health and wellness, changing their quality of life for the best. Dr. Alex Jimenez is the recommended non-surgical treatment choice for a variety of health issues, including neck and back pain, among others.